Planning on financing or leasing a new or used car in St. Louis? 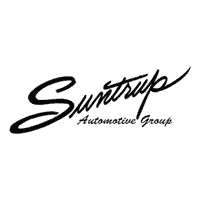 Stay on top of all things finance and insurance with Suntrup Automotive Group! The finance experts at Suntrup Automotive Group are here to make the car buying process much less stressful. From understanding gap insurance to used car buying checklists and finance rates, we’ll help you understand it all. Feel free to reach out to us with any questions or concerns. We look forward to helping you understand and finalize your next St. Louis car purchase or lease! Can You Lease a Used Car? Should I Buy or Lease? Used vs. CPO Used Car Buying Checklist Buying New vs. Buying Used What Does Certified Pre-Owned Mean?